Throughout 2019, ICsense will host 3 webinars to provide useful insights in how and when to use ASICs (Application Specific ICs) for automotive, medical, industrial and consumer projects. 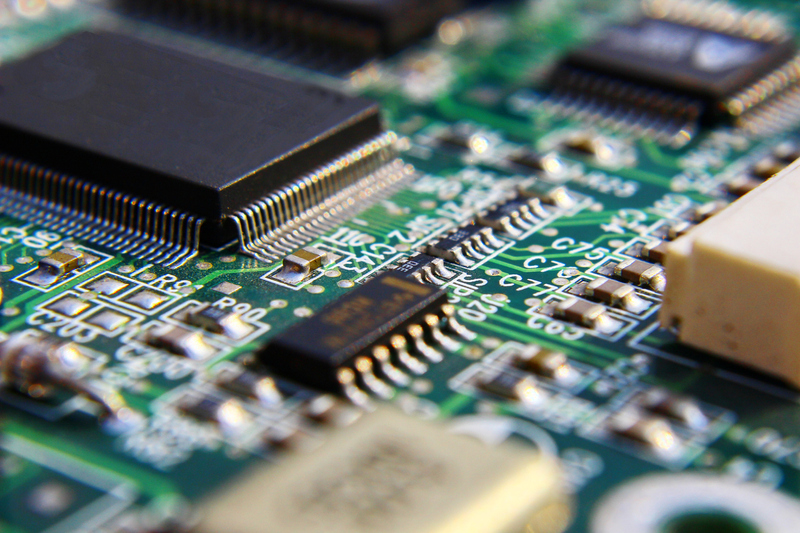 Sharpen your knowledge on electronics integration and learn if it is useful for your company as well. Working with functional safety and diagnostic features in state-of-the-art automotive IC design and Battery Management Systems. 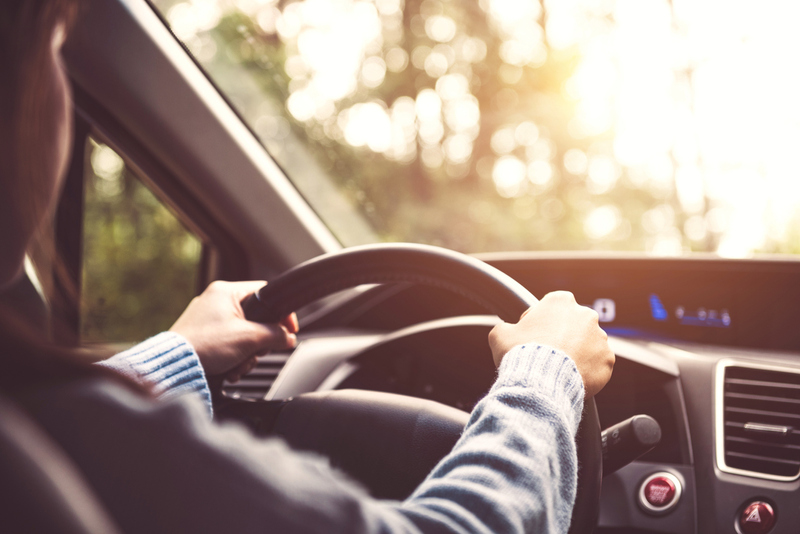 As today’s car sensor network is expanding rapidly and because of the growing electrification, there is an increasing demand for automotive Battery Management Systems (BMS) . Moreover, these trends towards electrification and car autonomy require a high degree of quality and safety in order to protect the car, and most important the driver, against hardware defects potentially causing hazardous malfunctioning of the BMS. This presentation shows how to use state-of-the-art automotive IC design to integrate the current sensing functionality for BMS application in combination with functional safety requirements and diagnostic features. Decide when it’s time to integrate your discrete components into an own ASIC (Application Specific IC) as a way to lower costs. In industrial (sensor) markets, the use of discrete components is often the first approach for a company to hit the market. However at a certain moment in time, the question comes wether or not to integrate these components into your own ASIC (Application Specific IC) as a way to lower costs (BOM-Bill Of Material, cost of assembly, cost of test). Other advantages include an increased performance, lower power consumption, smaller size and a guaranteed supply chain over the years. The decision to integrate or not depends on a number of business and technical factors which will be discussed during this webinar. There will be a special focus on functional safety (IEC61508) ASIC developments since this is growing segment in the industrial markets. The theoretical concepts will be illustrated with real world examples and business cases. A new wave of sensors, responding to the challenge of global healthcare revolution, opens new business opportunities for mobile healthcare and emerging non-invasive devices. The sensor revolution is part of the so-called Internet of Things (IoT), able to monitor the status of objects, environments or individuals, capture meaningful data, potentially interact and communicate valuable information over networks. 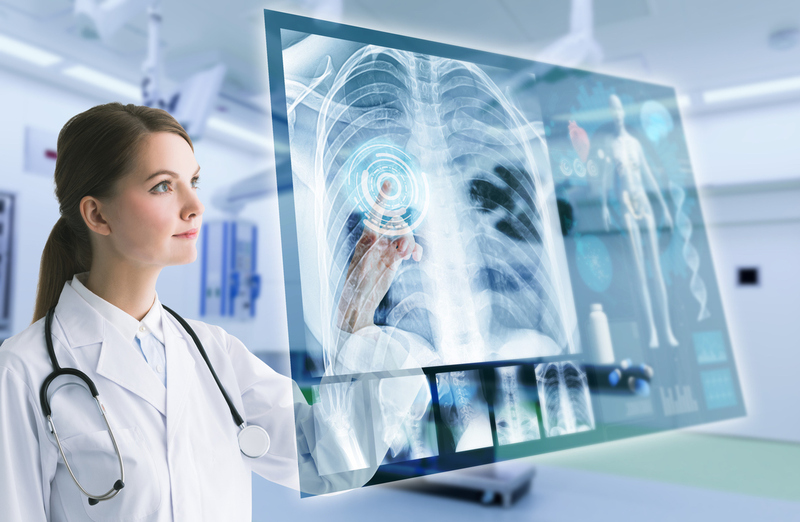 Enabling IoT in healthcare, will generate a direct improvement spanning the continuum of care, from hospital to clinic to the patient’s home and workplace. Custom, medical ISO13485 qualified, Application Specific IC (ASIC) development is playing a key role in this MedTech revolution. Indeed, custom IC development will enable dedicated, miniaturised, low-power and high-performant sensor solutions, while protecting your core therapeutic/functional IP and guaranteeing your own supply chain for many years. In this webinar, we will explain the benefits of developing a custom ASIC for your next generation platform, while making the right trade-offs of using off-the-shelve components and what to include in your custom ASIC. A specific focus is given on the development, manufacturing and medical qualification flow, and will be illustrated with real business cases.